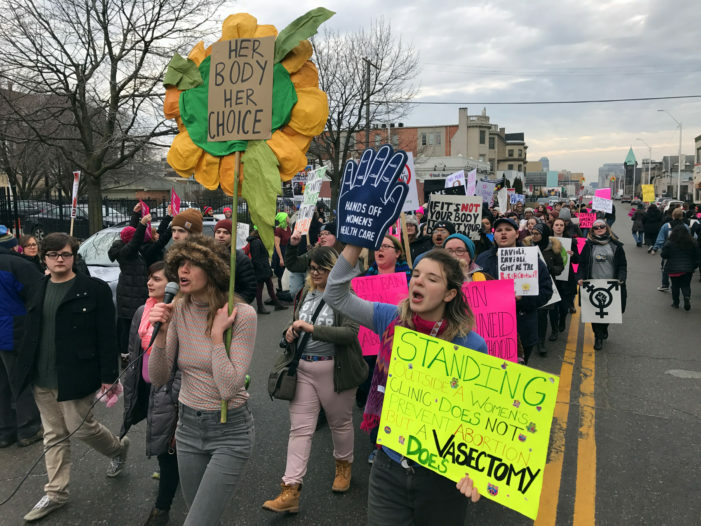 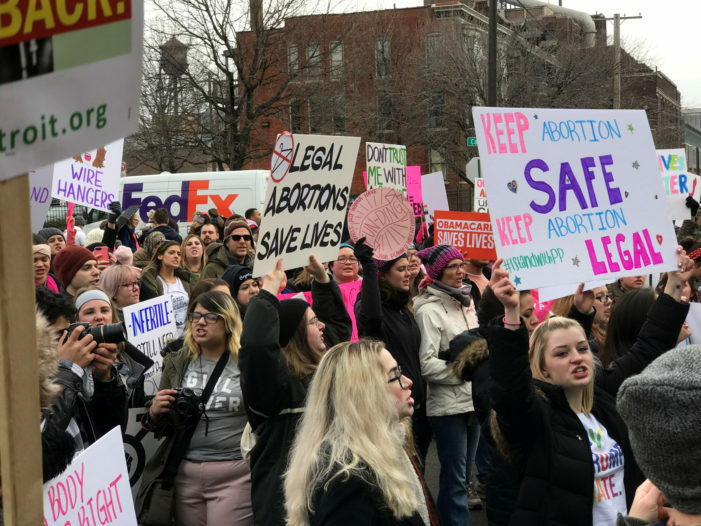 More than 1,000 supporters of Planned Parenthood dwarfed a pro-life crowd outside one of the nonprofit’s clinics in Detroit on Saturday. 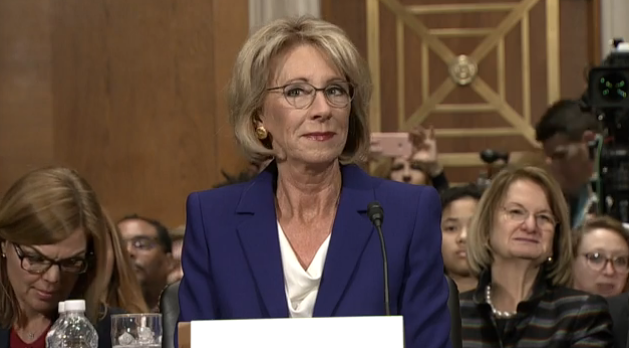 “Shame, shame, shame!” shouted a protester as DeVos was whisked into an SUV. 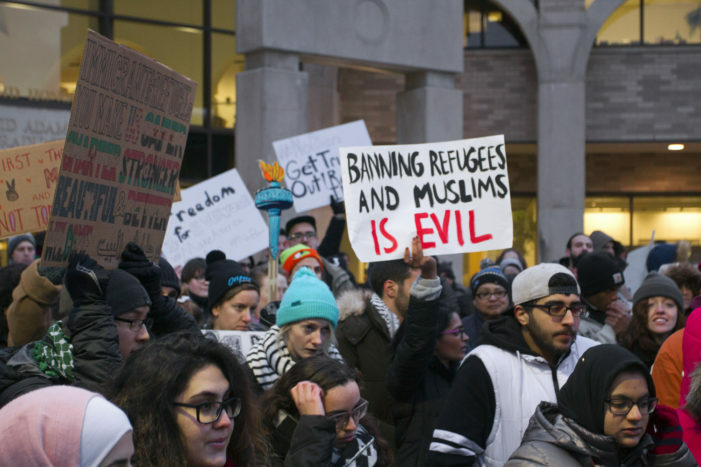 The protest is Thursday at noon. 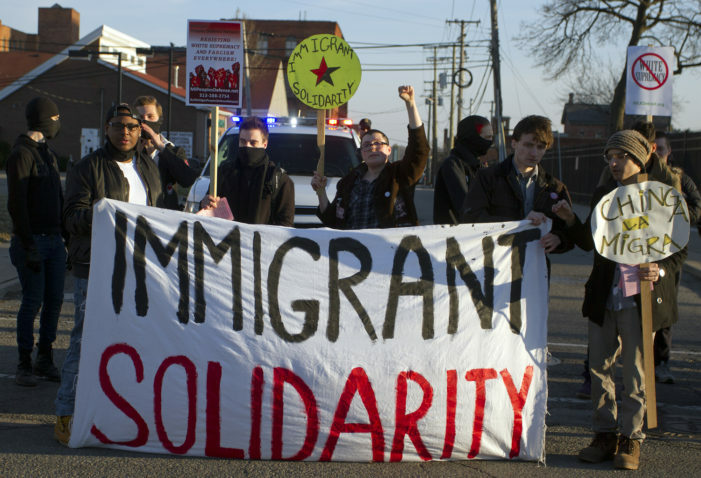 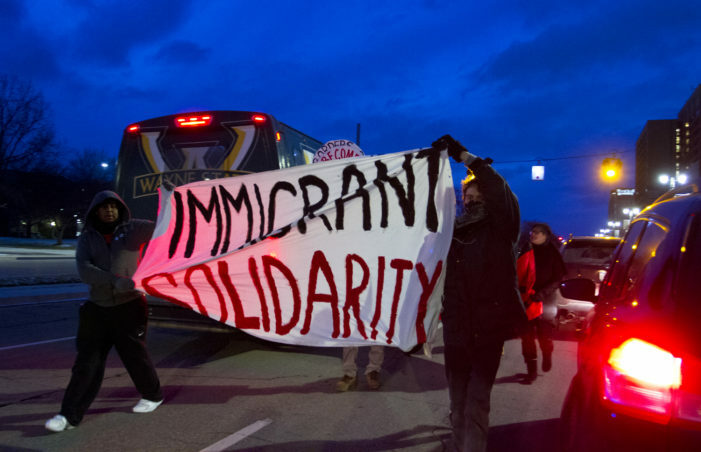 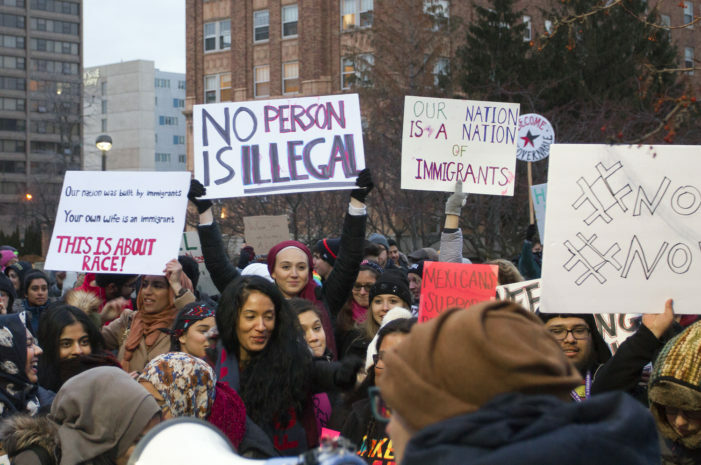 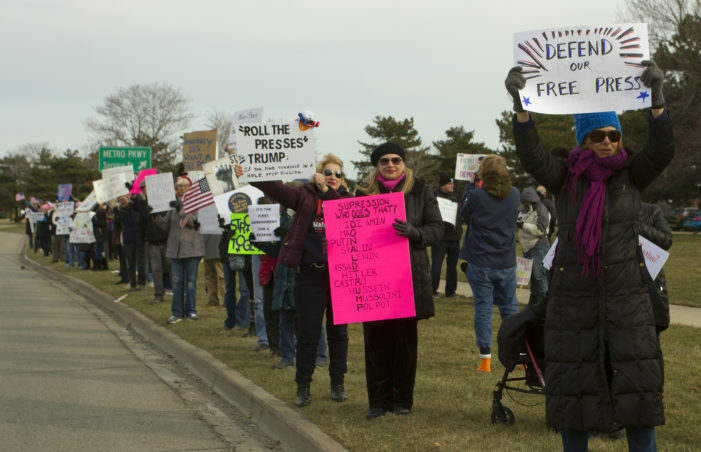 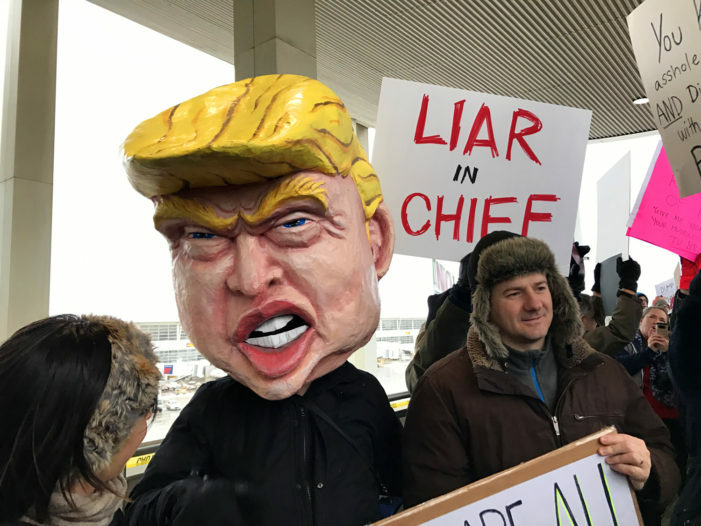 A few hundred protesters marched on the sidewalk and street at Wayne State University to rally against Trump’s extreme immigration restrictions.